This year’s Write for Rights introduces your students to human rights through the stories of 11 brave women human rights defenders from around the world who are at risk just because of their peaceful activism. By participating in Write for Rights, your students will develop effective writing skills and experience firsthand the power of their words to make a difference. This writing project has real-life impact: Your students’ letters are actually delivered to the people who have the power to positively influence each case. You can request a free certificate thanking you and your students for participating in Write for Rights 2018, email w4r@aiusa.org. Last year, letters from students helped free Idil Eser and Taner Kilic in Turkey, and Mahadine in Chad. 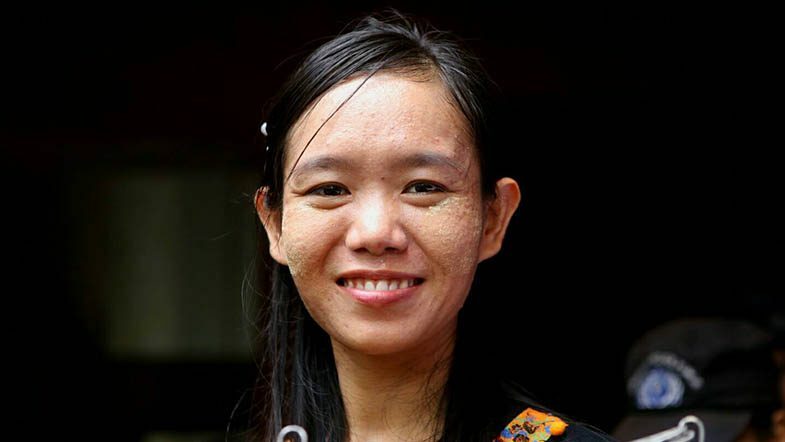 Previous years of Write for Rights have helped free many more people unjustly imprisoned, including Phyoe Phyoe Aung in Myanmar (shown). Read more good news stories here.